As a Friend of Hamilton Gallery, you will join a social and vibrant community of Friends who enjoy many benefits and privileges, bringing you in closer touch with the Gallery, its exhibitions, collection and special events. While widening your knowledge and appreciation of the arts and the growing collection at the Gallery, you can also explore the Hamilton art scene through an exciting and diverse range of educational, informative and fun activities which cater to all creative and cultural tastes. To become a member of the Friends of Hamilton Gallery please contact Hamilton Gallery on (03) 5573 0460 for a membership form to be posted to you, or download the attachment below. The Hamilton Gallery Trust has been the major source of acquisition funds for Hamilton Gallery since 1962. Ranging from Australian paintings and decorative arts to international works these acquisitions have played a significant role in building up the collection. 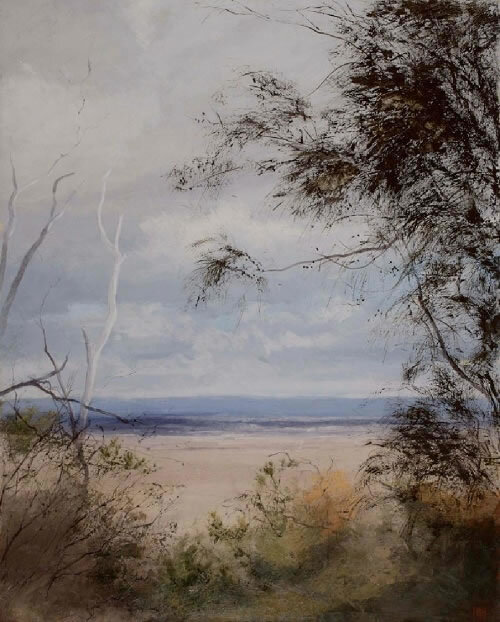 The significance of our decorative art collection and 18th century watercolours - especially Paul Sandby - make Hamilton Gallery a leading regional public collection Australia wide. Gifts and bequests should be made to Hamilton Gallery Trust. If you propose donating a work of art, please first discuss in confidence with the Director. By joining the Hamilton Gallery Trust you help build our wonderful collection, celebrated for its exceptional breadth and quality. To become a member of the Hamilton Gallery Trust please download the attachment and return to the address provided.